The average American clicks, taps or swipes on their smartphone screen more than 2,600 times a day – and the heaviest users touch their device more than 5,400 times. 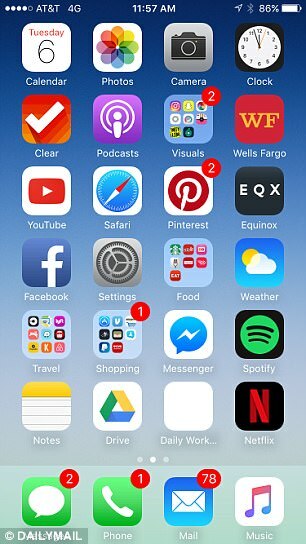 The birth of the smartphone has sparked an addiction among many people, however, an ex-Google employee has revealed that going gray could help curb habit. 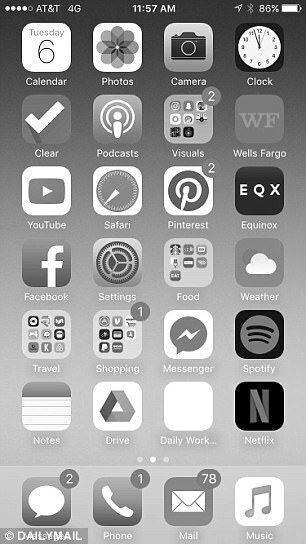 By setting the screen of your handset to grayscale, users might not be so compelled to check their device – this is because certain colors used by apps, like red and bright blue, subconsciously make us excited to reach for our phones. Google has signed a deal with CBS Corp to carry the network on its web TV service and is in talks with 21st Century Fox and Viacom Inc to distribute its channels, three sources told Reuters on Wednesday. The service, which will be part of Google’s YouTube Platform, is expected to launch early next year and will include all of CBS’ content, including live NFL games, one of the sources said. 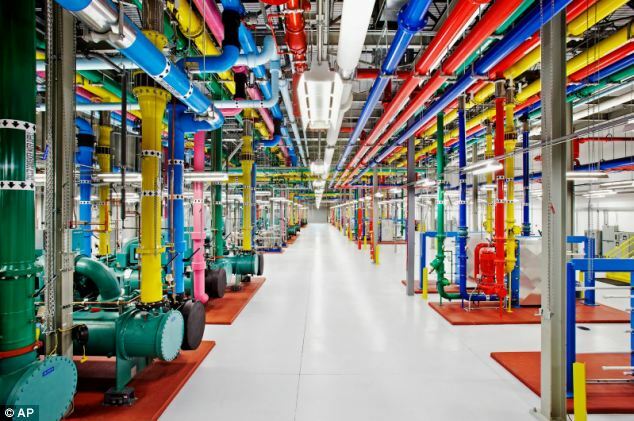 Google’s ‘skinny’ bundle will cost $25 to $40 a month, the source said. 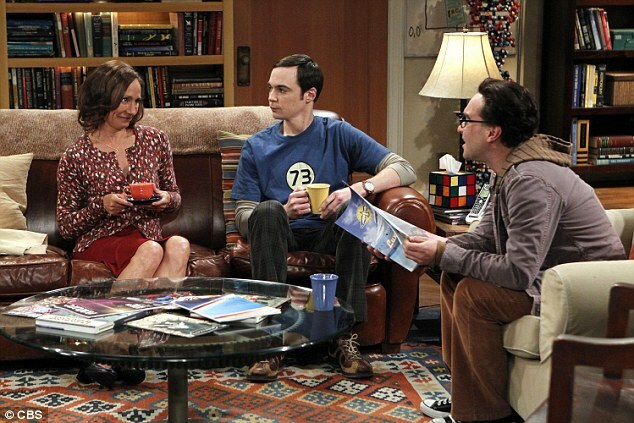 The service would bring all of CBS’s content, including The Big Bang Theory, to the Google Unplugged service. Another Crash Around the Corner? The man who predicted the 1987 stock market crash and the recent global economic recession believes the worst crash in decades will take place later in the next 12 months. Dr Marc Faber, a Swiss investor and the author of the Gloom, Boom & Doom Report, said the cause of the crash would be overvaluing of companies within the internet and biotechnology sectors – thought to include the $400billion valuation of Google, and the $100billion valuation of Facebook. Rumors have resurfaced about a device being developed by Google that could act as an interpreter. Google’s gadget would not be quite as high-tech as those seen in science fiction shows such as Star Trek and The Hitchhiker’s Guide To The Galaxy, but could convert spoken words into another language in real-time through a receiver. Google’s vice president of Android, Hugo Barra, told The Times the device is an option and more recent developments in its Google Translate software could make it a reality. The universal translator (UT) was a device used in Star Trek to translate alien languages. In the early series of Star Trek, the UTs were shaped like tubes. In Star Trek: Enterprise the UTs looked similar to a flip phone. 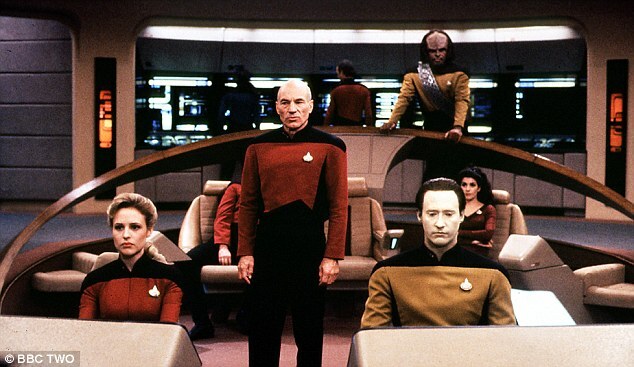 In Star Trek: Next Generation, UTs are built into the communication pins on Starfleet uniforms. 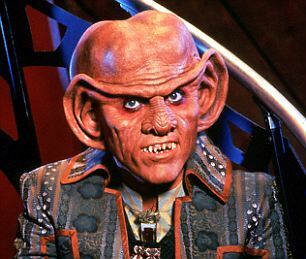 Ferengis, including Quark from Deep Space Nine, have implants in their ear from birth. One exception is the Klingon language, which mostly can’t be translated. 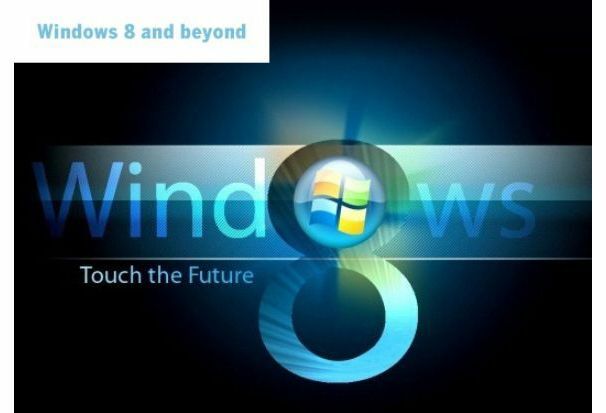 But he added that the software is still several years away from being ready. Barra also explained that some translations are ‘near-perfect’, such as English to Portuguese, while others are not. 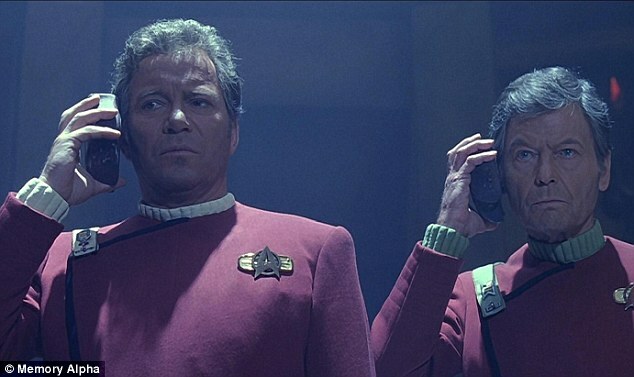 Universal translation devices were a common feature across the different Star Trek series. Ensign Hoshi Sato, a communications officer on the Enterprise in Star Trek: Enterprise, uses the translator to invent the linguacode matrix. By the 24th century, universal translators are built into the communicator pins worn by Starfleet personnel and the Ferengi race wear their universal translators as implants in their ears. 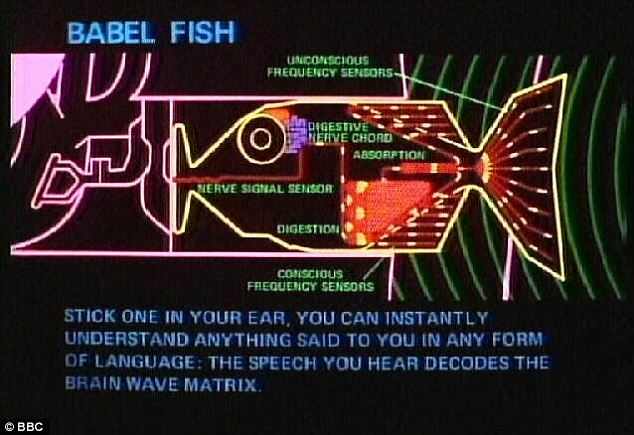 In the Douglas Adam book, The Hitchhiker’s Guide To The Galaxy, a small fish is inserted into the ear of a person. 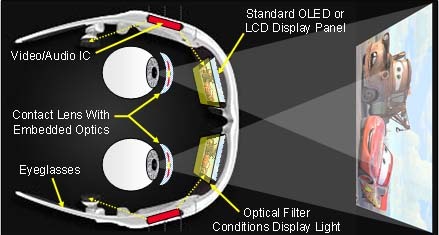 It can then read mental frequencies and translate conversations. 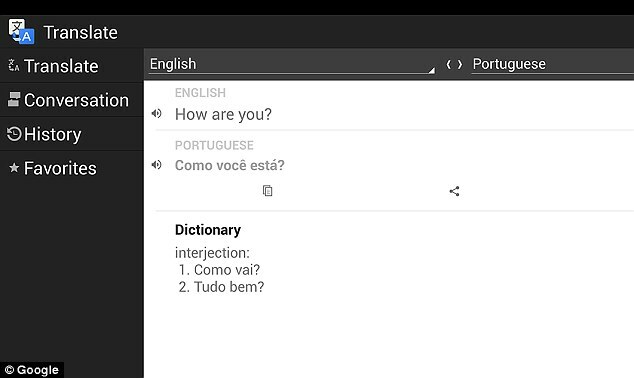 Google’s Translate app, as well as other apps on the market, can already translate text from one language to another. They can also translate speech into text, yet they are not capable of converting speech to speech at the moment and voice translation has its limitations. Voice-recognition on the apps and software also needs to be developed because background noise or poor microphones affects the accuracy of the recognition. Google Translate currently works with 71 languages, but there are around 6,000 languages worldwide leaving the service a little short. In February last year, Och admitted that any universal translation devices would also need to adapt to its user by ‘learning’ their style of talking. ‘Everyone has a different voice, accent and pitch,’ said Mr Och. The new study, by chipmaker Intel, found that more than 204 million emails are sent every minute, while 47,000 apps are downloaded and retail giant Amazon rings up around $83,000 in sales. ‘Computing is transforming and touching more people in a wider range of devices,’ said Intel’s Krystal Temple. ‘But while it’s hard to miss the proliferation of portable devices, it’s what we don’t see that’s the bigger issue. ‘What many don’t see is that the increase in mobile devices has had a tremendous impact on the amount of data traffic crossing the network. ‘It’s a little easier to comprehend once we think about all that’s done on a connected device like a smartphone. Codenamed ‘Crystal Forest,’ that will boost performance and beef up network security to handle the increasing network traffic. 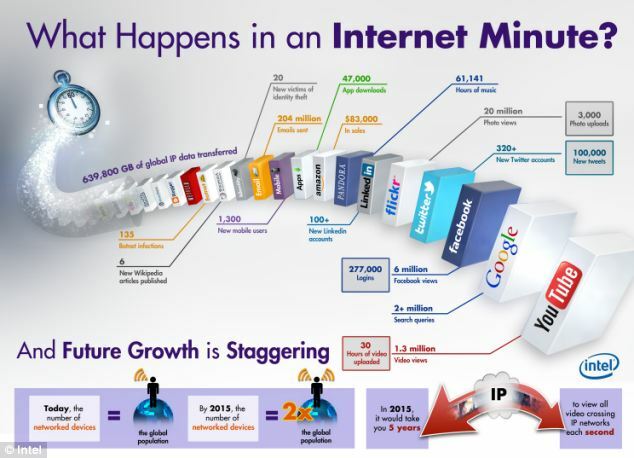 ‘By enabling equipment manufacturers and services providers to deliver platforms that grow along with the network, Intel is also enabling consumers to stay connected on intelligent devices every Internet minute of the day,’ Intel said. Google wowed the world this week with its Project Glass computer glasses – but the U.S. Army is investing in a technology one step ahead. 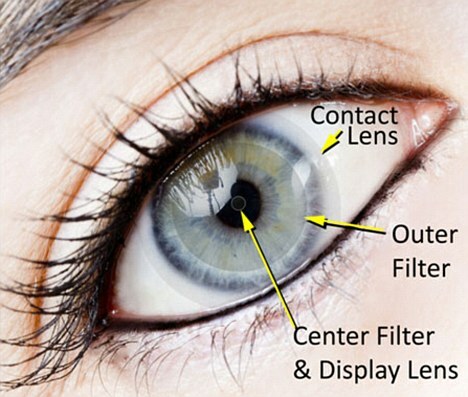 The Pentagon has placed an order with Innovega for lenses which focus 3D battlefield information from drones and satellites directly into people’s eyeballs. 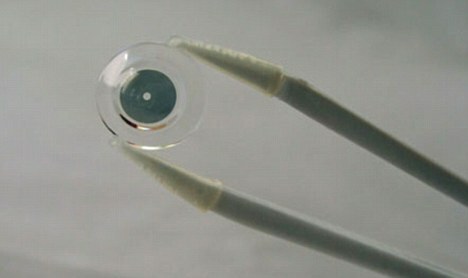 The tiny ‘screens’ sit directly on users’ eyeballs and work with a pair of lightweight glasses with a built-in translucent screen. ‘Warfighters need to maintain their full vision while on the battlefield,’ says the company. ‘At the same time a tremendous amount of data, graphics and video are collected and are required by specific warfighters in the field. 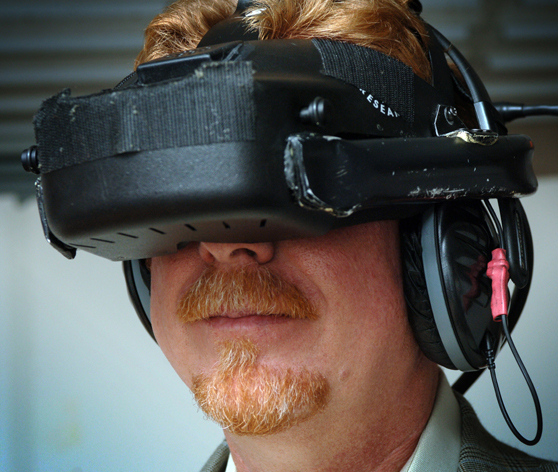 Crucially, the devices can be worn while moving about – previous bulky ‘VR headsets’ have blindfolded their users and can only be used sitting down. DARPA – the Defense Advanced Research Projects Agency, thought of as the American military’s ‘mad scientist’ wing – has been funding research on ‘soldier mounted displays’ for some time, but previous versions have been bulky. Where shall we file this article? Maybe we can put it in the ” Ain’t technology grand and it will never be abused or used against us” folder. Is there an App for that? Janne Kytömäki, a Finnish software developer, was cruising Google’s Android Market for smartphone apps last year when he noticed something strange. Dozens of best-selling applications suddenly listed the same wrong publisher. It was as if Stephen King’s name had vanished from the covers of his books, replaced by an unknown author. 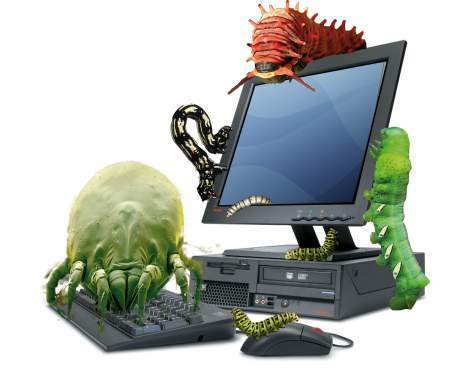 Kytömäki realized the culprit was a piece of malware that was spreading quickly, and he posted his findings online. Google responded swiftly. It flipped a little-known kill switch, reaching into more than 250,000 infected Android smartphones and forcibly removing the malicious code. “It was sort of unreal, watching something like that unfold,” says Kytömäki, who makes dice simulator apps. 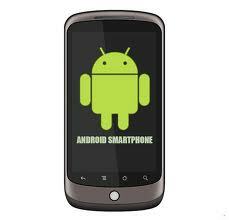 Kill switches are a standard part of most smartphones, tablets, and e-readers. Google, Apple, and Amazon all have the ability to reach into devices to delete illicit content or edit code without users’ permission. It’s a powerful way to stop threats that spread quickly, but it’s also a privacy and security land mine. 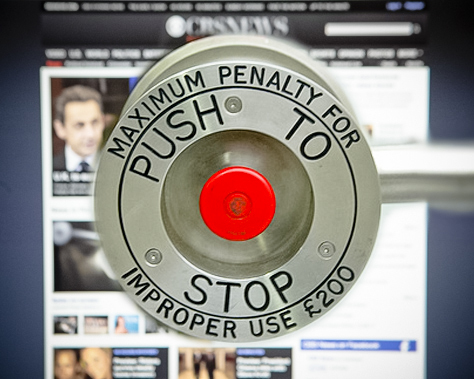 Hiroshi Lockheimer, Google’s vice president of Android engineering, says the search company reserves the use of the kill switch for “really egregious, really obvious cases” of harmful content. Microsoft’s Biggs says the company has used the functionality in its smartphones only for “technical issues and content issues.” Apple declined to comment. Amazon did not respond to several messages. Famous last words: We couldn’t just do nothing! How about , “Buyer Beware”, or user beware. We’ve allowed the door of abuse to cracked open. Mark my words. 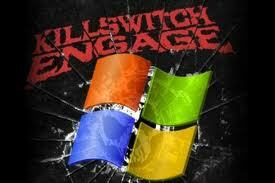 This kill switch program will progress into other areas and it wiil eventually be abused.